Welcome! 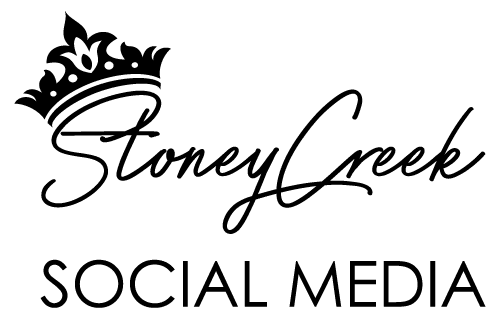 Thank you for taking the time to visit and find out a little bit more about Stoney Creek Social Media. As we all know Facebook, Twitter and all the other social media platforms have grown considerably over the past few years. Social networks are becoming an increasingly important part of our daily routines. If you’re a small business owner, or entrepreneur looking to capitalize on the social media boom, we are here to help you every step of the way to show you how it can benefit you. We offer a FREE consultation. 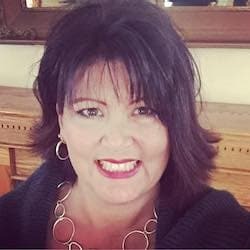 We will discuss your current social media platforms or how social media could work for your business. The next step is a Social Media Makeover. We will refine and polish your existing accounts or create them as needed. Monitoring and posting is done almost 24/7/365.